Let me begin with the geographic introduction of the Jageshwar Dham. It is located at an altitude of 1870 meters. 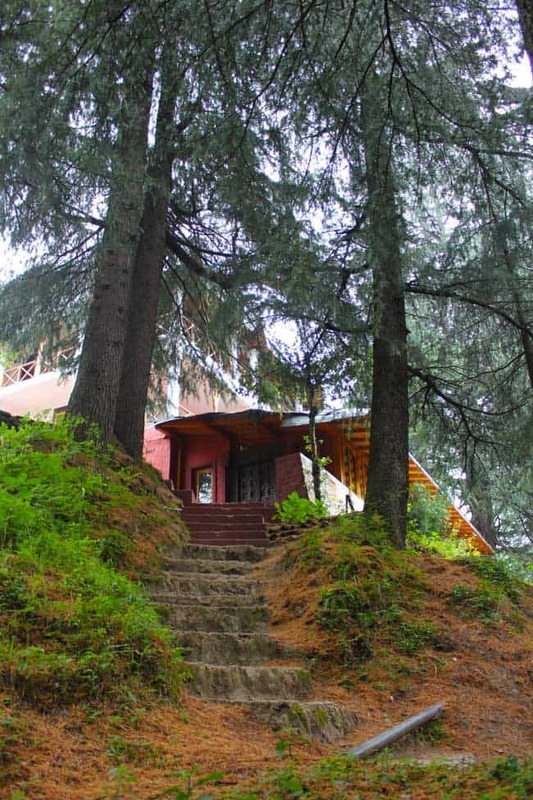 Placed in midst of the dense deodar and pine trees forest Jageshwar Dham is part of the Almora District in Uttarakhand. The distance between the town of Almora and the Jageshwar is approximately 35 km and around 101 Kms away from lake city Nainital. The drive to the temple town is a blissful experience. Each frame is the treat for a die-heart nature lover. I was introduced to this place at the age of 15. Since then yearly family visits to the temple instilled in me an unusual fondness for the place. The quiet persona of me always strikes a chord of harmony with the peaceful surroundings of the temple. With each visit, I experience a solitude of a different variety. There is something transcendent in the town that takes you far away from the mundane despairs. 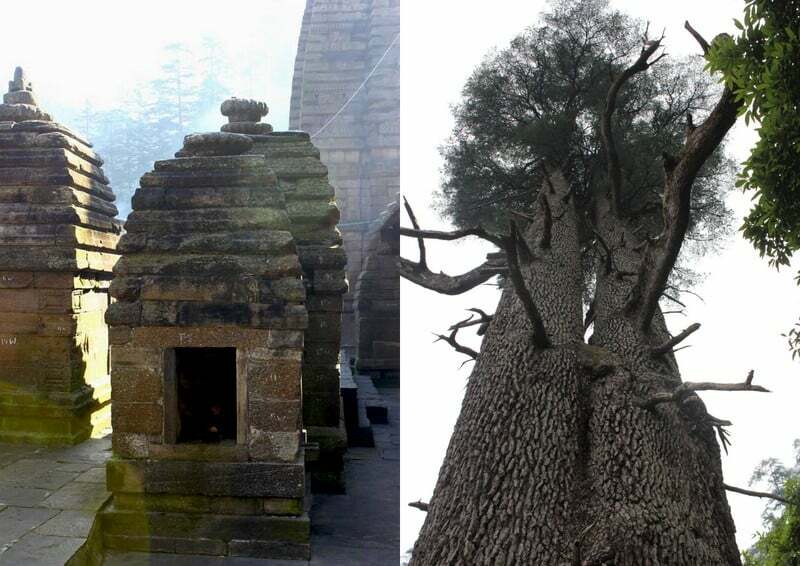 History of Jageshwar is full of intriguing facts. That makes this abode of Lord Shiva even more fascinating. 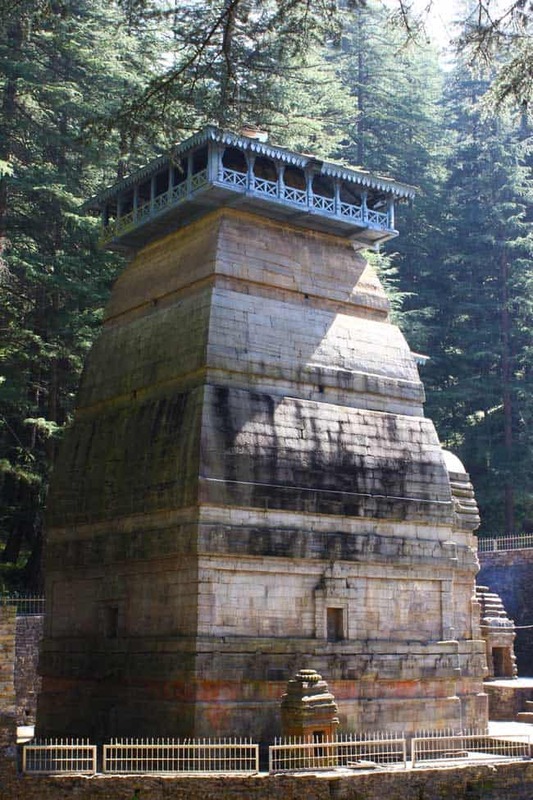 Jageshwar is one of the oldest shiva temples in India. 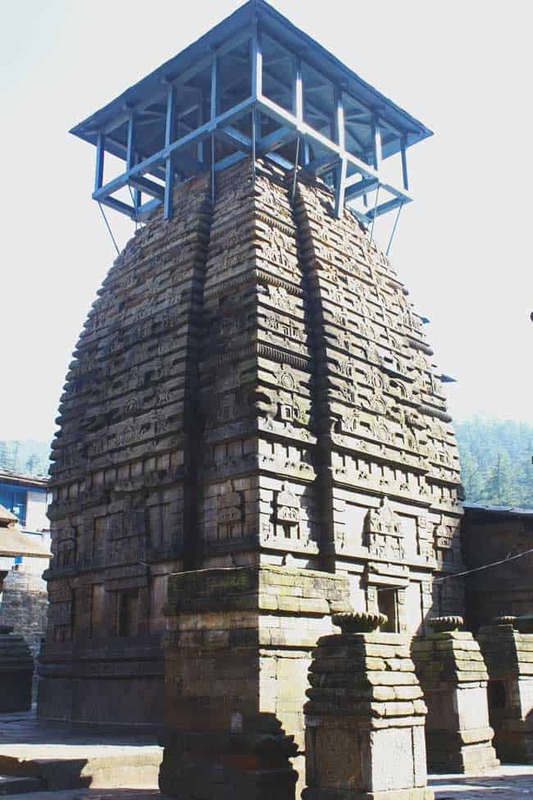 There are no definite records available leading to the accurate construction period of Jageshwar temple. But according to the ASI (Archaeological Survey of India), they belong to the post-Gupta and pre-medieval eras. And estimated to be about 2500 years old. These temples range from the 8th century, early Katyuri Dynasty, to the 18th century Chand Dynasty. The temples were renovated during the reign of Katyuri King Shalivahandev. 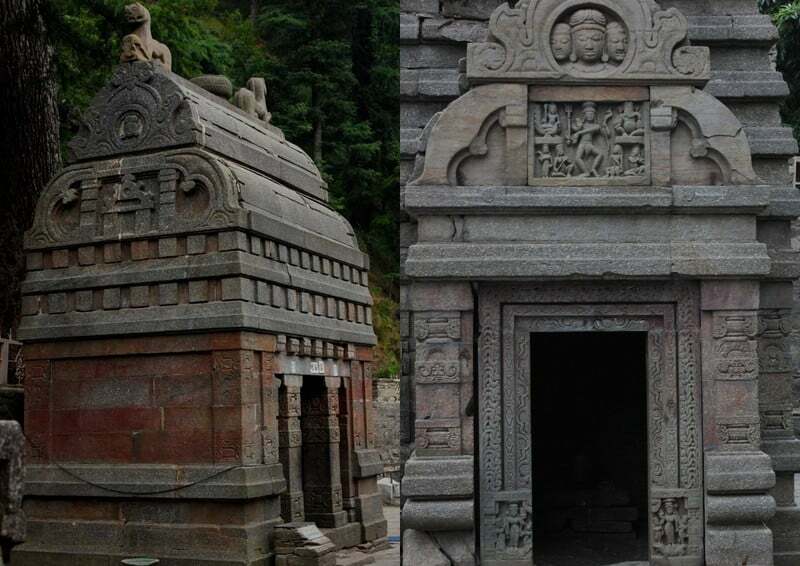 It is believed that Adi Shankaracharya visited Jageshwar Dham and re-established many temples before leaving for his journey ahead to Kedarnath. 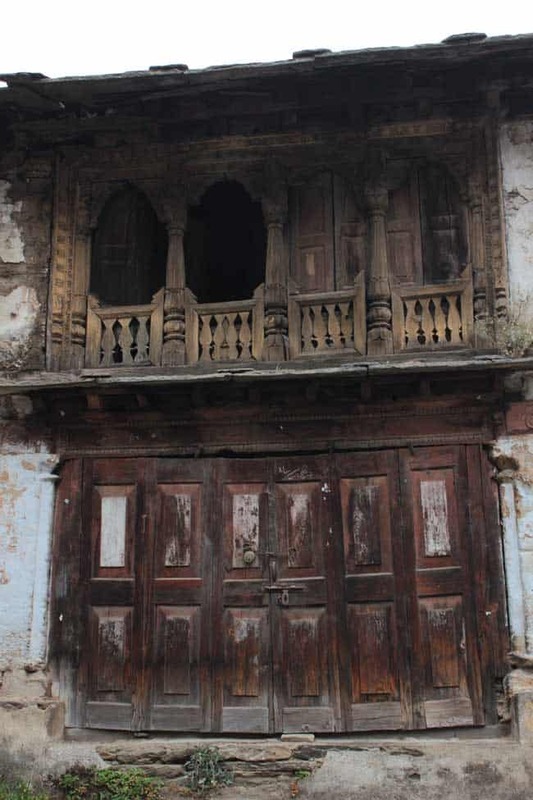 During early days, pilgrims would pass through Jageshwar en route to Kailash and Mansarovar. 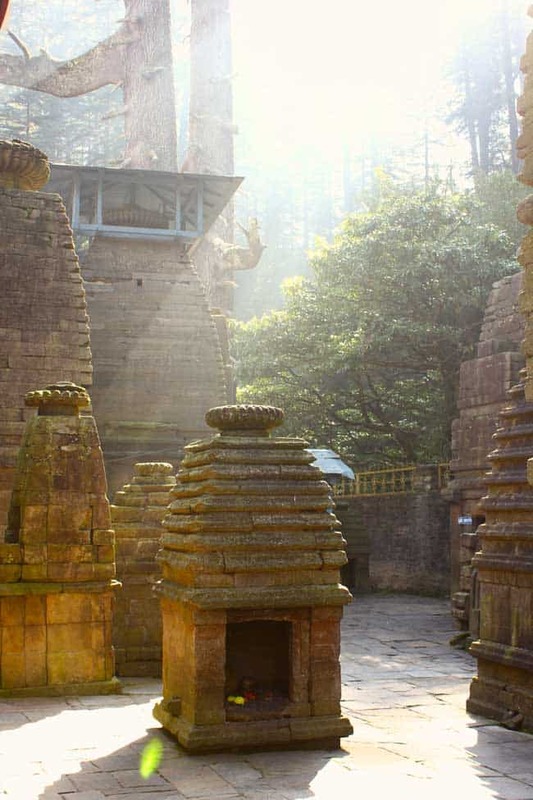 The temple city of Jageshwar comprises of a cluster of 124 large and small stone temples, dating 9th to 13th century AD, with many preserved by the Archaeological Survey of India (ASI). Tarun Jageshwar is one of the principal temples situated in the temple premises. 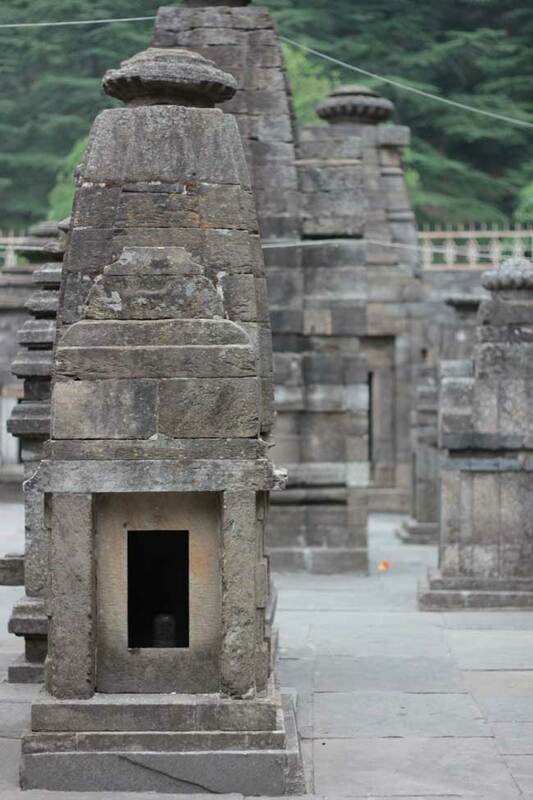 The temple has two door guardians in the form of the armed Nandi and Skandi. Here, Shiva is worshiped in the form of Nagesh/Jageshwar. In the sanctum sanctorum of the temple, the Shivlinga is divided into two parts. The larger one depicts Shiva and smaller one his consort Parvati. An Akhand Jyoti, (an immortal flame) burns in the temple. There are two Asthadhatu statues of Kumaon’s Chand Kings – Deepchand and Tripalchand in the standing posture behind the Shivlinga. 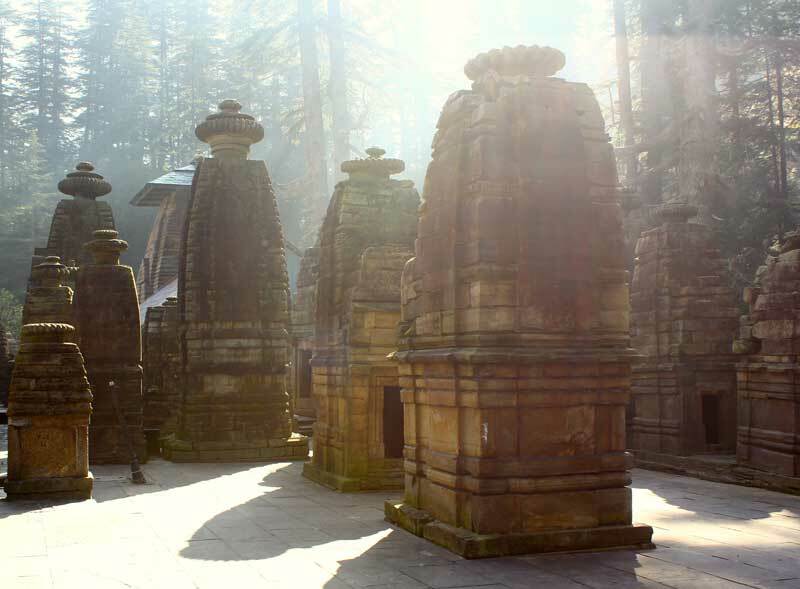 The Mahamrityunjay temple is the largest and oldest temple in the Jageshwar temple complex. This temple of Shiva is eastern facing and the Linga is worshiped as the savior from death – Mahamrityunjay. 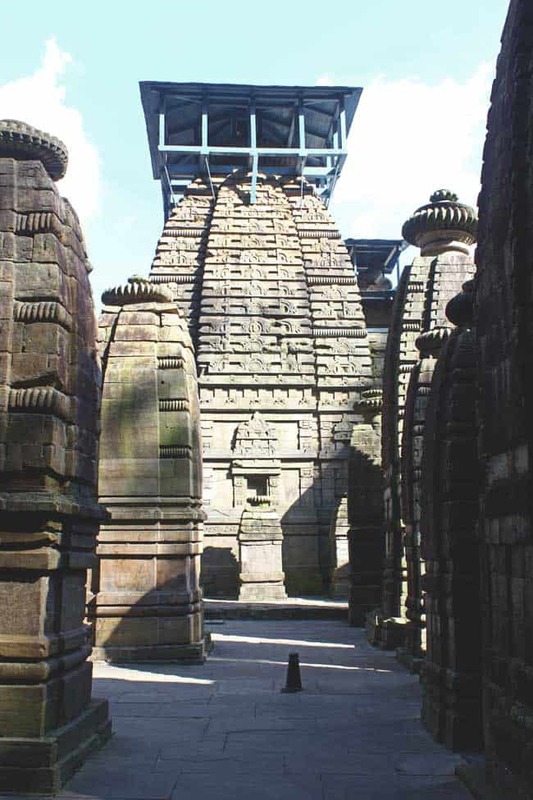 Pilgrims believe that reciting the Mahamritunjaya Mantra while in the temple is an auspicious and powerful method of self-realisation, removal of evil effects, and freedom from all kinds of negativity.Various inscriptions from varied time periods are inscribed on the walls and pillars of the Jageshwar temples. The dialect of inscriptions is mainly Sanskrit and Brahmi. Once can see carved sculptures on the exterior walls of the temples. These carvings tell a tale of their own if keenly observed. 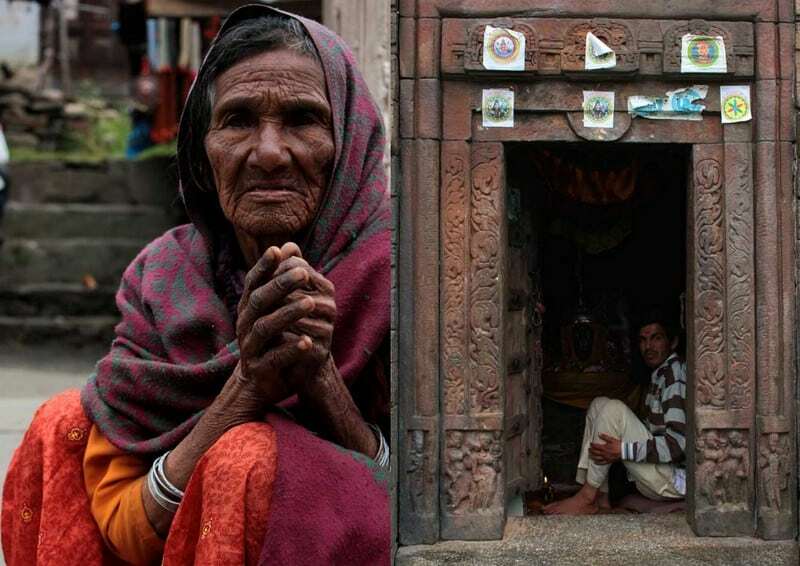 The dark stone walls of these temples are mystifying and reminiscence of the rich history of the Kumaon region. 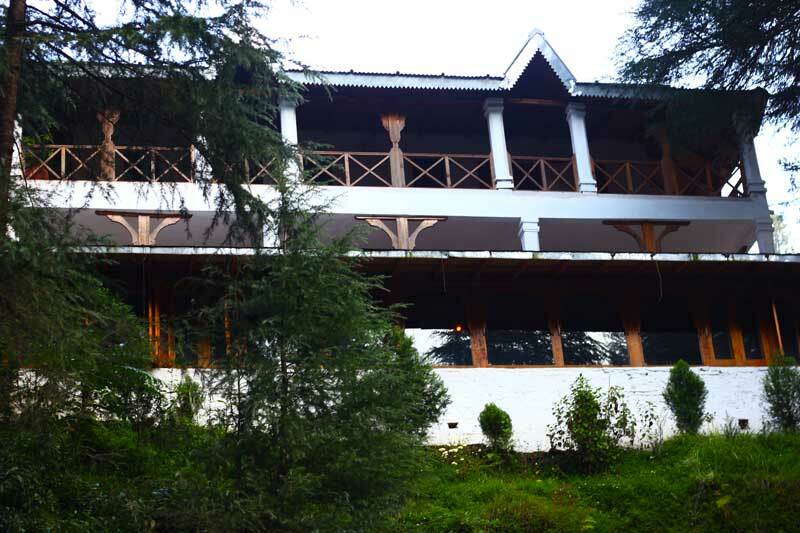 The main temple premise is surrounded with tall and aged deodar trees and a calm river flowing by the side. It is not surprising if you miss track of time while in the temple premise. Especially during the dawn and dusk aarti rituals. It is an enchanting experience, the sacred bells of aarti echoing the mountains and touching one’s soul, bringing you close to that one almighty divine power. It is surely a relieving experience. And one can walk in leisure to different shrines and through the museum to the main temple. Tour around this small, religious town is definitely a photography retreat. And you never know you might end up listening to an interesting mystifying folklore about the temple. There are many hotels and guest houses available to stay near the temple campus. We picked Van Serai during one of our trips and since then are loyal guests of the resort. It is located a kilometer ahead of the main temple premises. Van Serai is perfect for a peaceful holiday. 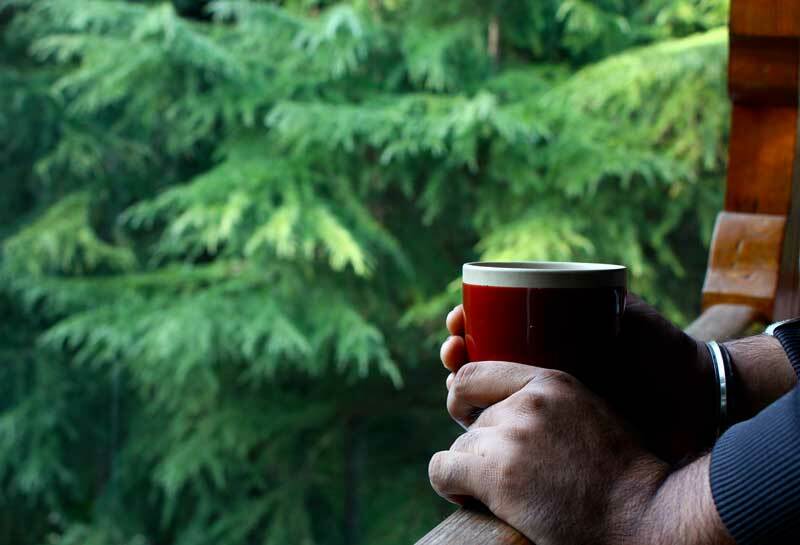 It is ideally located for those wanting to introspect, meditate or take a break from their stressful lives.Van Serai‘s in-house birding expert will be happy to initiate you into the world of bird watching. You can also choose to explore the beautiful forests, like we do, at your own pace, maybe carry a picnic hamper for a longer trek and make the most of the natural beauty around you. During one of our recent trips, I took a morning walk to the nearby village, admiring the traditional Kumaoni old houses. Watch how time has stood still in these places and life has its own sweet, slow pace. 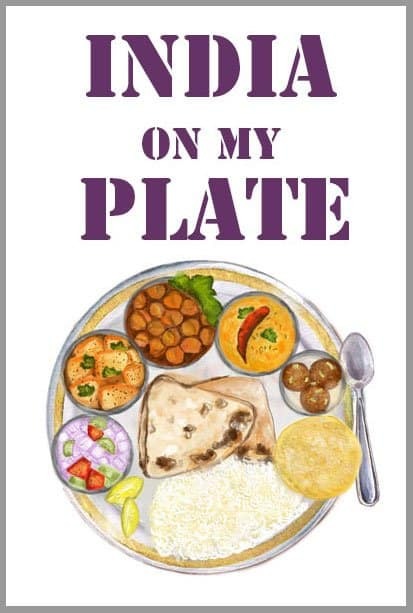 The food served at Van Serai is wholesome, delicious and strictly vegetarian. The kitchen team serves you best of the local produce, cooked in the simplest of manner and served with warmth. What we prefer doing during our visits? Cut our ties with the outside world for few days, praise the natural beauty, walk deep inside the forest, meditate, follow a clean diet regime and get filled with tons and tons of positivity. What else one desire from a spiritual getaway. How To Reach Jageshwar: The nearest railway station is Kathgodam (Haldwani) 125 km, which has direct trains arriving from Delhi, Jaipur, Lucknow and other leading cities of India. 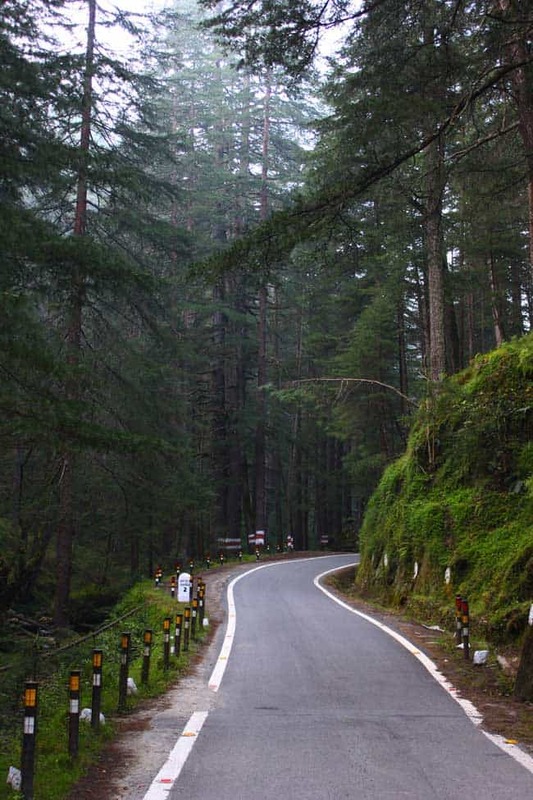 Jageshwar has direct road links with Almora (35 km), Delhi (400 km) and Kathgodam. Buses and private taxis ply from these place for Jageshwar regularly. 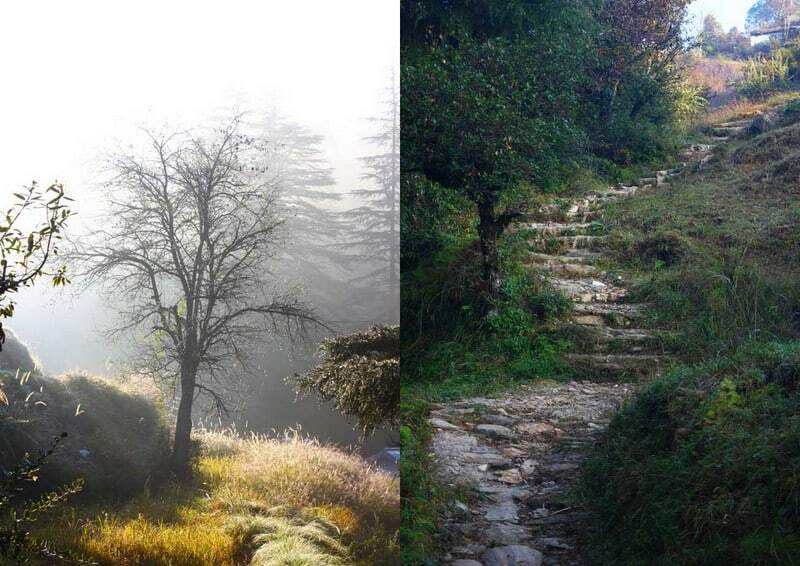 Best Time to Visit Jageshwar is anytime before the winters. The winters are harsh and the place is quite deserted. It might snow as well. 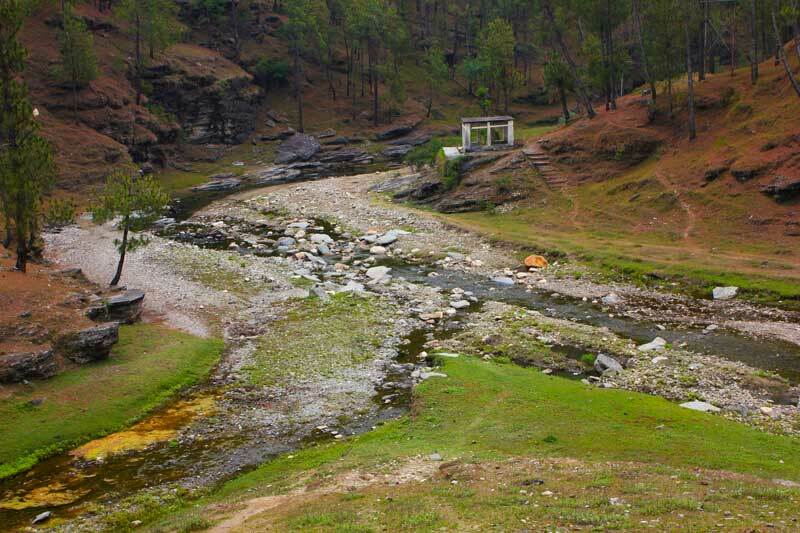 The ‘Jageshwar Monsoon Festival ‘, held between 15 July to 15 August takes place during the Hindu calendar month of Shravan, and the annual ‘Maha Shivratri Mela’ (Shivratri festival), which takes place during spring has an important place in the calendar of the entire Kumaon region. Being a sacred site, crowds throng the place during important religious festivals. If you are looking for a quiet getaway then avoid dates around significant Hindu festivals. Around Jageshwar one can visit Abbott Mount, Jhaltola, Binsar, Vridh Jageshwar, Pangot, Sat Tal, Nainital, Ranikhet, Chakori, Munsyari, and Mukteshwar. Do bird watching, trekking, hiking, nature walks, meditation, and yoga. Book in advance your stay. Being a secluded town the hotel staff requires time to prepare the room and menu for the guests’ arrival. 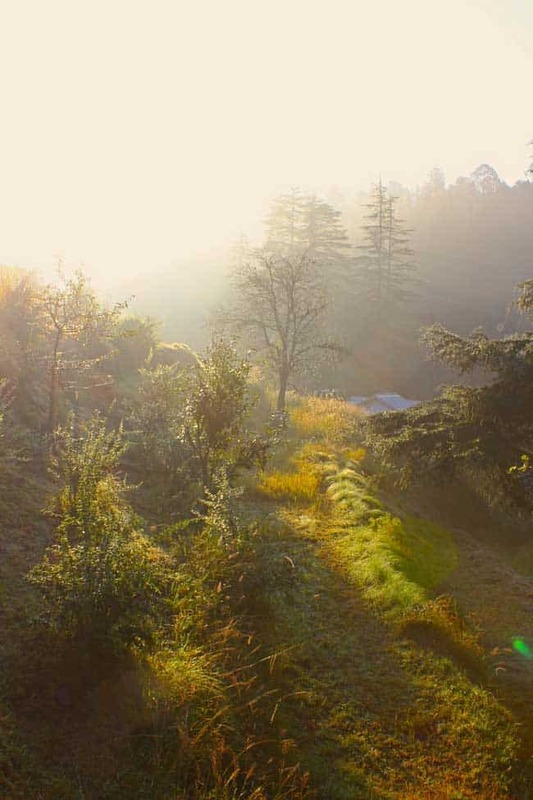 Jageshwar is located in the middle of the dense forest. Nights are cold with the temperature reaching till 15-degree celsius during summers and around minus in winters. Wearing clothes in layers is the smart way to cope with fluctuating day/night temperature. Must pack a pair of sweatshirt or jacket to keep you warm. You get to do a lot of walking in the wild surroundings. So pack your most comfortable and covered footwear for the trip. I know you will not miss any of these – mobile/laptop/iPod/kindle charger. There is rarely any mobile network in Jageshwar so don’t worry much about the mobile charger. Do not forget to put your prescription medicines. You will not get them anywhere around the area. It is difficult to source gourmet or a variety of ingredients in the middle of the jungle. Try to enjoy the local cuisine served at most of the eateries around the temple. 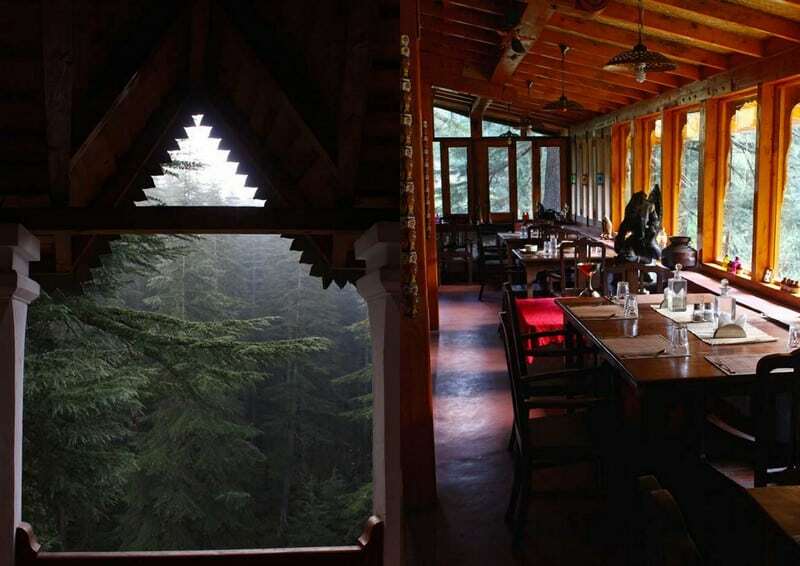 The food served in the Jageshwar and the surrounding areas is strictly vegetarian (no eggs as well). If you have certain food allergies then it is better to tell the hotel kitchen team well in advance so they have enough time to procure the desired ingredients from the nearby town. At Jageshwar Dham, credit/debit cards are not accepted for the payment. So make the hotel payment in advance and carry enough amount of cash as well for the petty expenses. Also, there are no ATM’s and fuel stations nearby. 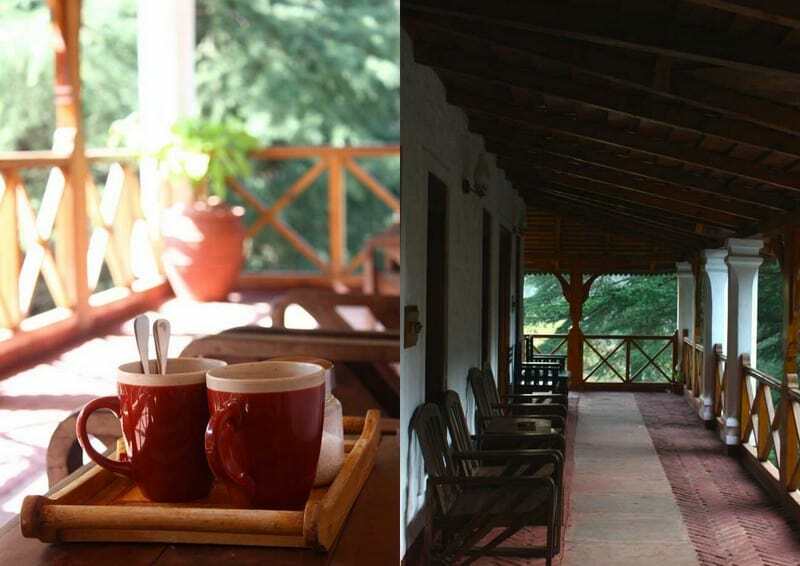 This place is a paradise for peace seekers, those who love to mediate and rejuvenate in the lap of nature! Beautiful captures, the temples look so magnificent!